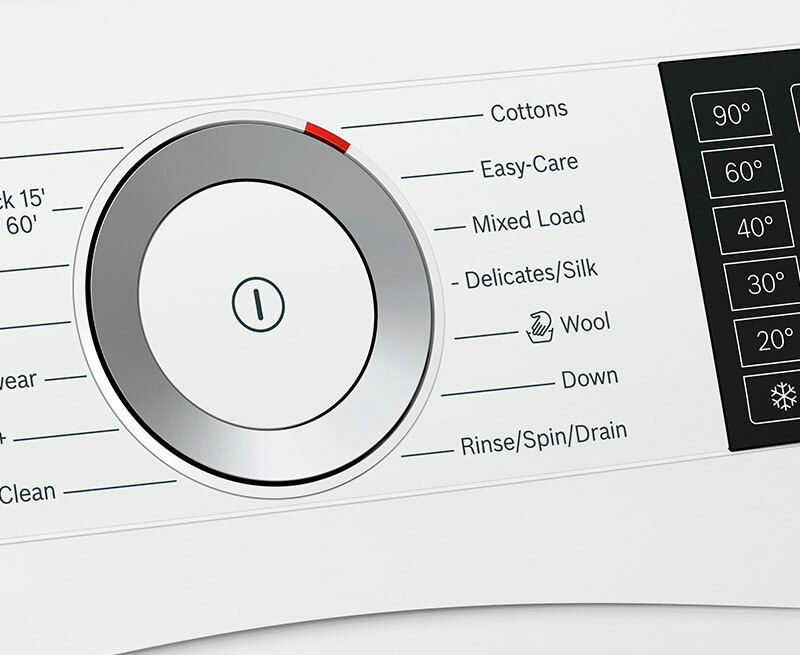 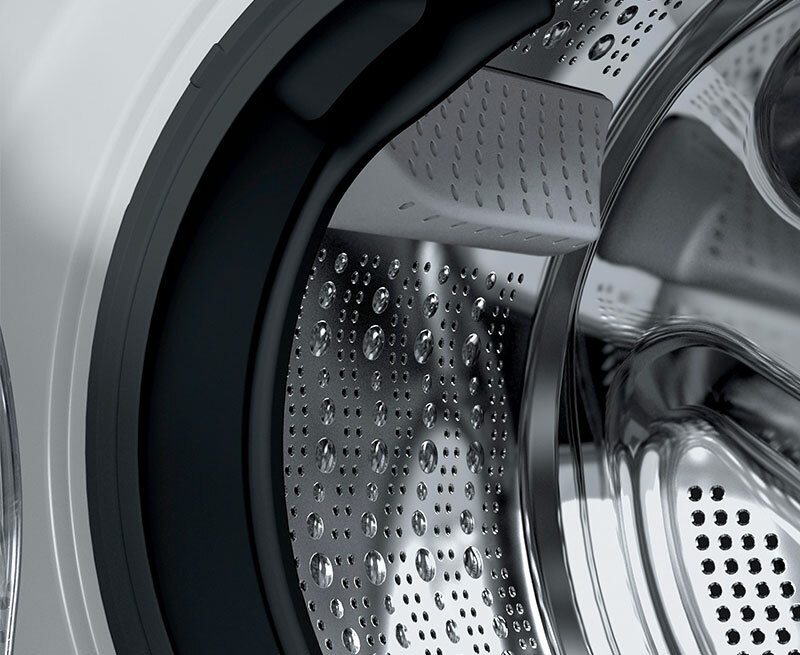 This Bosch washer dryer uses AutoDry technology to deliver precise washing and drying results for all types of textiles. 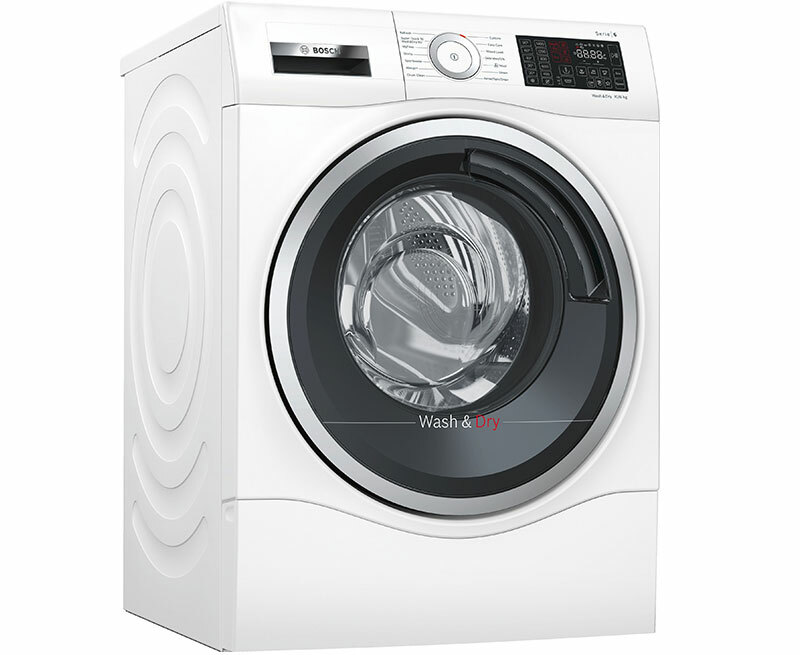 Both speed and energy efficient it is simple to operate and features a useful LED display screen. 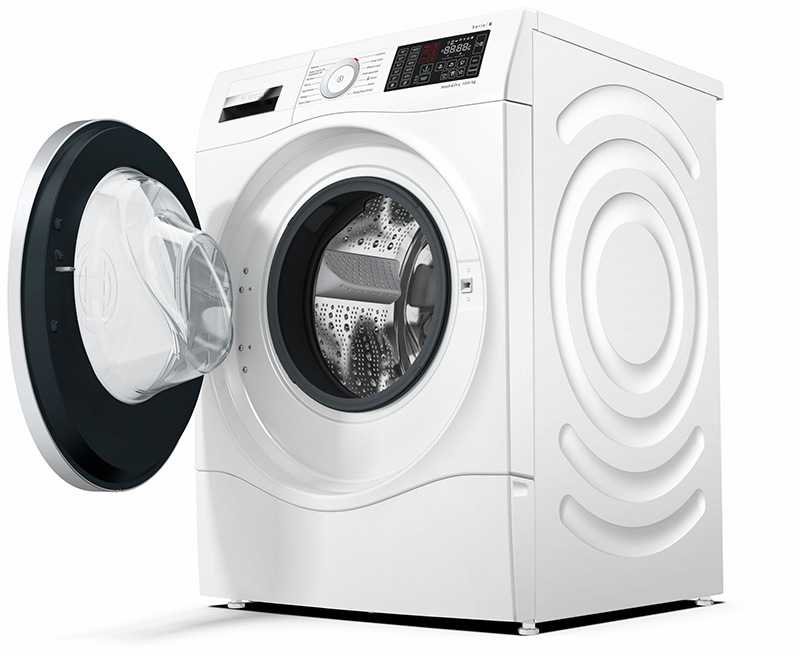 A solid choice of appliance with a comprehensive list of programs on offer.